NKT threatened lawsuits against individuals and companies which NKT believed were destroying NKT's faith, most notably NKT's faith in Shugden. The July 7, 2010 Shugdenite news release regarding Shugden's being found alive is a game changer for NKT, and a threat to NKT's Shugden dogma created 15+ years after his reincarnation 30+ years ago. Unless NKT decides in favor of its business interests to walk away from Shugden. 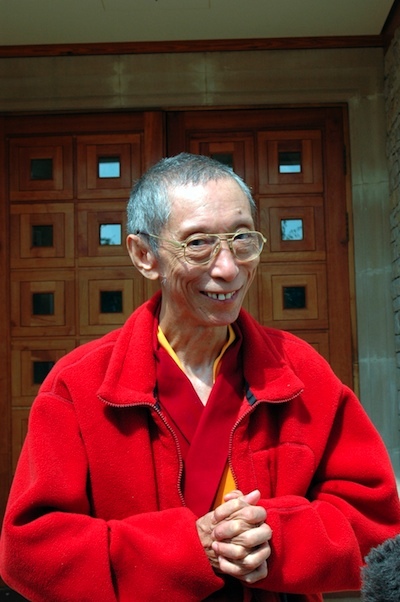 A living Shugden is inconsistent with NKT dogma, which is reliant on Shugden's alleged murder nearly 400 hundred years ago at the hands of the 5th Dalai Lama and on the utility of Shugdenism to terrorize disbelievers - matters that were contained within Tibet until discredited ex-Tibetan Kelsang Gyatso exported them around the world to build his lucrative network of meditation centers, rental properties, spas and other retail businesses. NKT has invested so much into its Shugden mythology that it is difficult to reconcile NKT with a living Shugden. 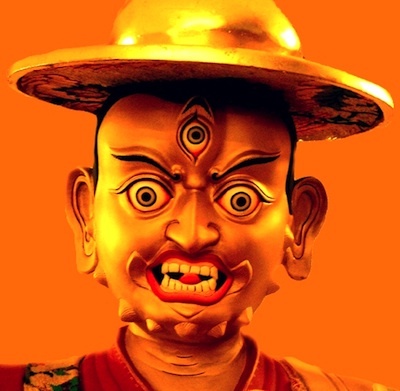 Perhaps those Shugdenites releasing and commenting on the news about Shugden's reincarnation will also face NKT's lawsuit threats for destroying NKT's faith in its Shugden ghost. There is no reason to believe in NKT's ghost when the living Shugden is present. Perhaps the reincarnated Shugden himself will become an NKT target. Perhaps this is why he has yet to enter the public arena (on his way to McDonalds he may be served the lawsuit papers). 'Kelsang Gyatso vs Dorje Shugden' would be quite a spectacle.